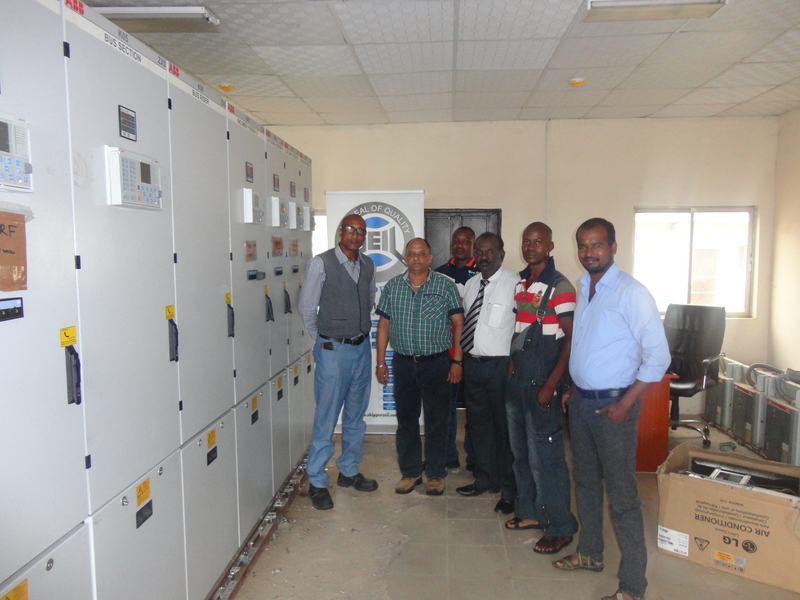 Skipper proudly announces the successful commissioning of 1 X15 MVA substation of LOT 4 Project Management Unit (PMU) in Mararaba, Nigeria. 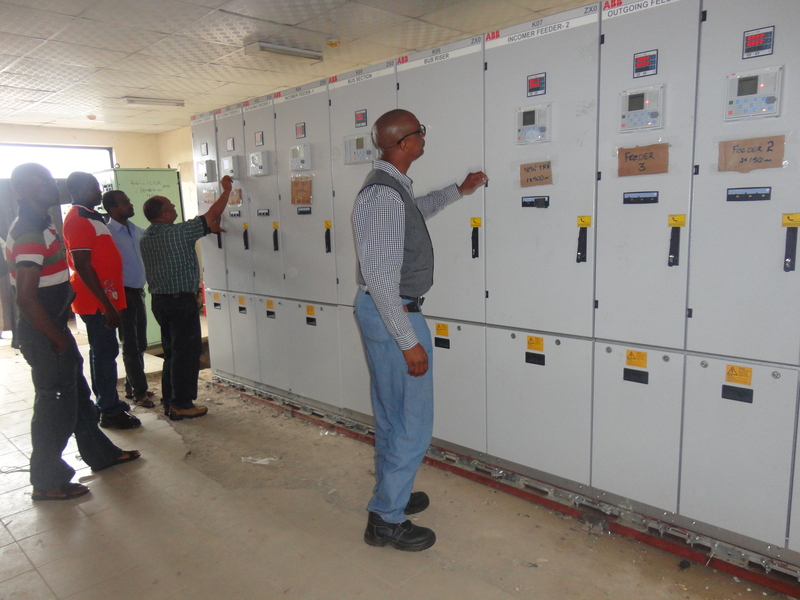 This World-Bank funded project for Transmission Commission of Nigeria (TCN) will enhance the power requirements of Mararaba town and nearby areas and ensure increased power availability and fewer power cuts for residents. 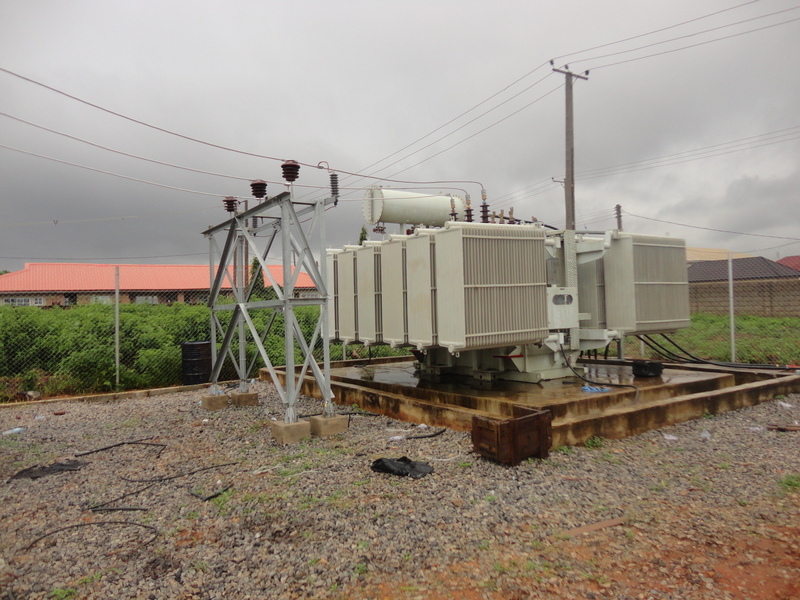 500kVA Transformer – 42 nos. We congratulate Mr. R. Sanjeev Kumar (Project Head), Mr. Hardip (Testing & Commissioning Expert), Mr. Mani Kankan Prabhu (Project Engineer) and other members of the LOT 4 team to complete this landmark project in 9 months. We also take the opportunity to congratulate Mr. B. Srinivas, COO – Skipper Nigeria and Mr. Praveen Gupta, Head – Commercial who mentored the project team team as well as the SCM, Accounts and Admin teams in Nigeria who made the timely delivery of this project possible.